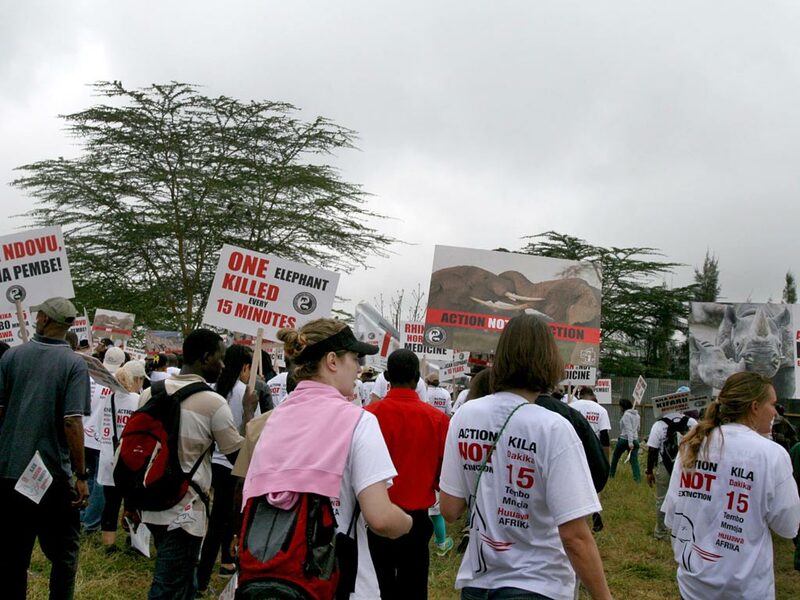 At Tanzania-Experience, we believe in corporate responsibility. 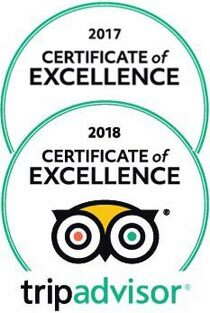 For us this means not only caring for our guests but also looking after our employees, the environment and local communities in the areas we operate in. Tanzania-Experience is a licensed member of the Tanzania Association of Tour Operators (TATO) and also subscribes to the ethics of the Interpretive Guide Society. We believe in investing in our team. Because it takes miracle workers to make dreams come true. Taking responsibility begins at home. We wouldn’t be where we are today without our incredible colleagues. 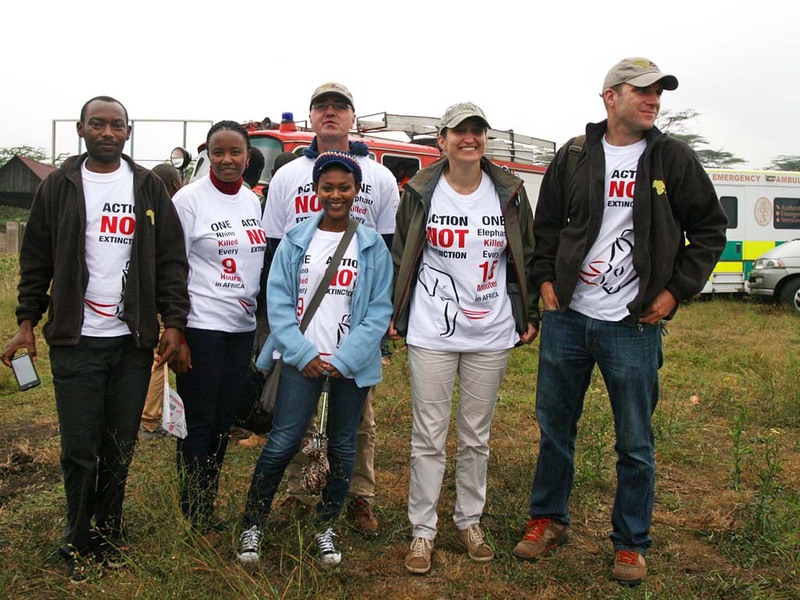 We believe in our team and the fair treatment of all our staff: we value and promote a great work environment and team spirit, whether at the office, on a safari or a trekking trip. That’s one of the reasons why most of our colleagues at sales, reservations and operations have been part of the team for years. Our trekking porters are paid fair remunerations and receive nourishing meals and adequate gear while on mountain treks. 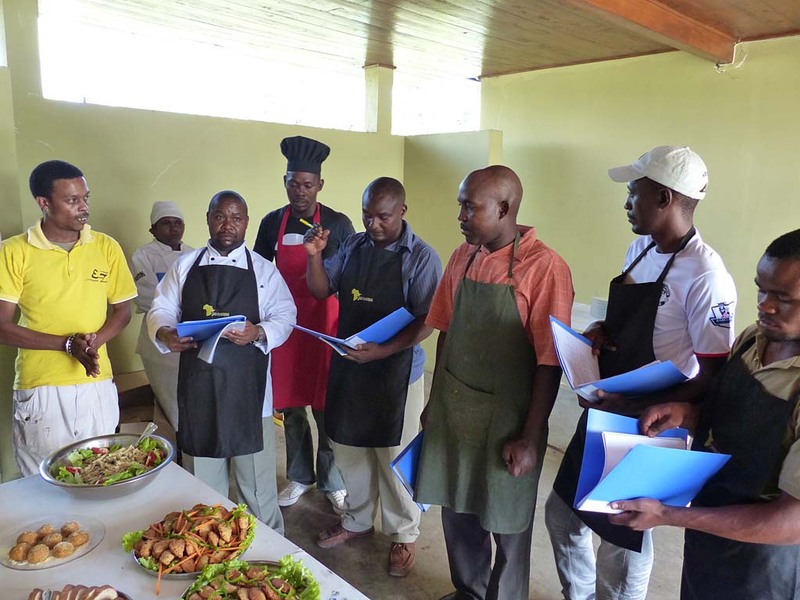 Our safari and mountain guides receive regular internal and external training courses to promote lifelong learning and skills development. These courses include first-aid-trainings, language courses, guiding skills and specific oxygen trainings for our mountain guides. We believe in nature as the world's most precious treasure. Because it's at the core of everything. That’s why we aim to keep any impact on the environment as small as possible. 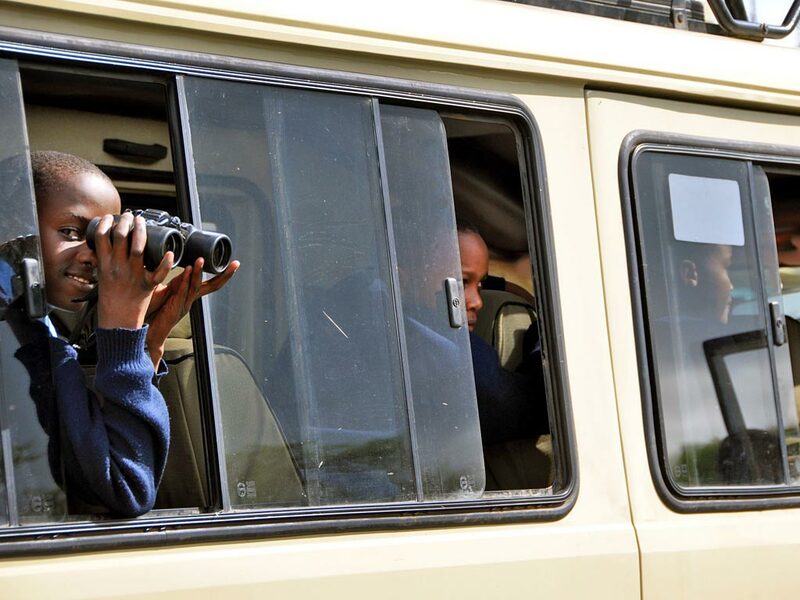 Our safari guides follow strict rules to avoid disturbance of wildlife or damaging ecosystems (e.g. by driving off road inside the national parks). We have implemented several initiatives to reduce our waste and CO₂ emissions. This includes recycling water bottles and using LPG gas and bio waste briquettes for cooking. 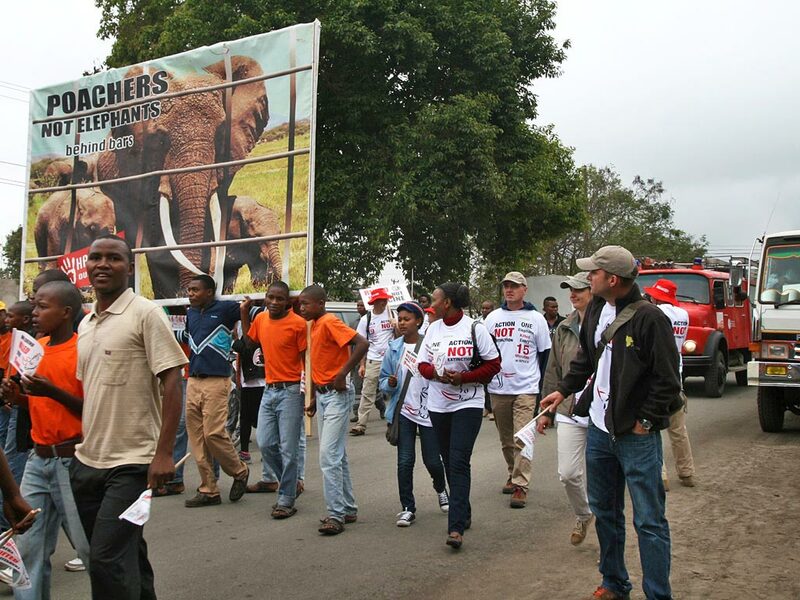 Caring for the environment also means working against poaching. 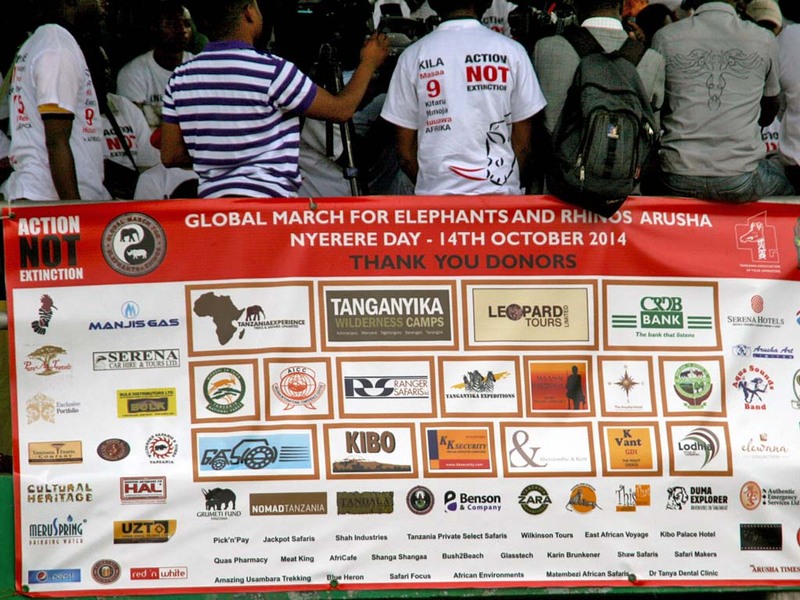 We have been the main sponsor of the March for the Elephants and Rhinos that promotes awareness about poaching of Tanzania’s wildlife. 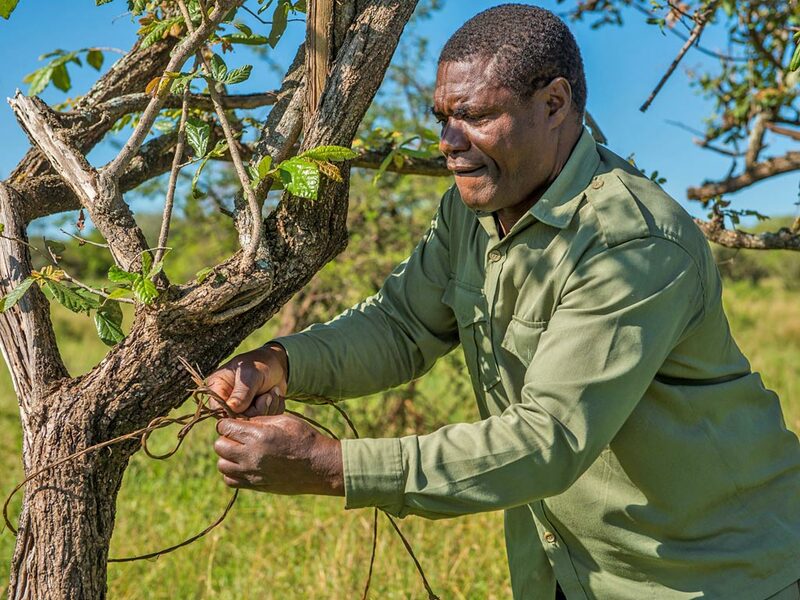 We are a member of the Serengeti De-Snaring Programme by the Frankfurt Zoological Society. 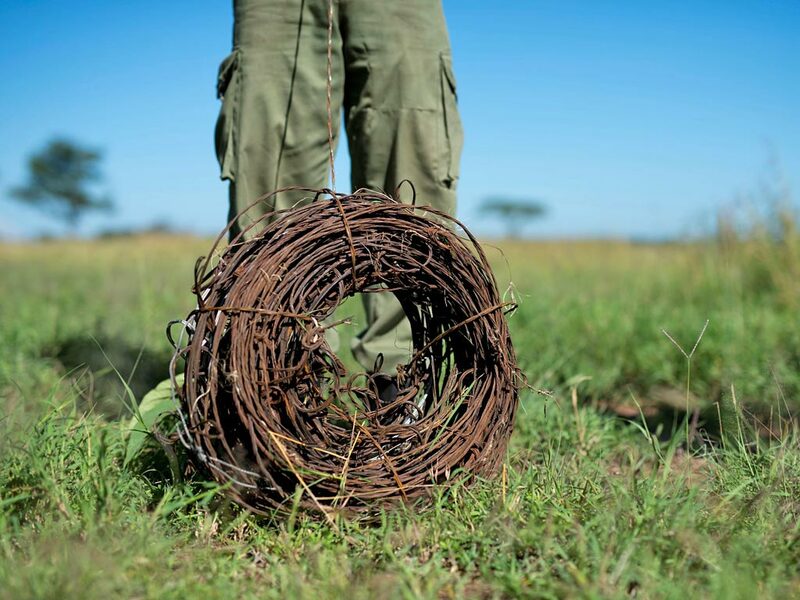 As part of the programme, anti-snaring teams set out to detect and remove snares planted by poachers to target wildlife in the Serengeti. 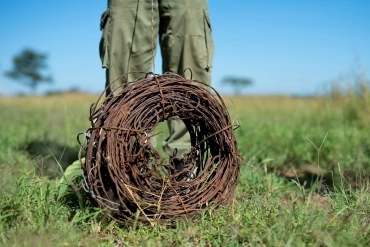 The anti-snaring teams consist of retired rangers and members of the local community. This way, wildlife conservation goes hand-in-hand with uplifting local communities in the Serengeti. We believe in a region's economic and social development through tourism. 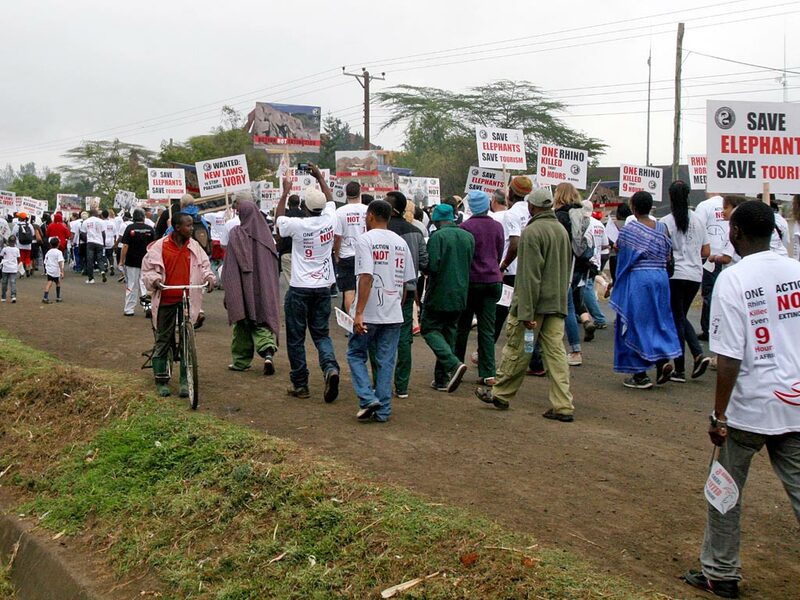 Because tourism done right has the power to transform communities. 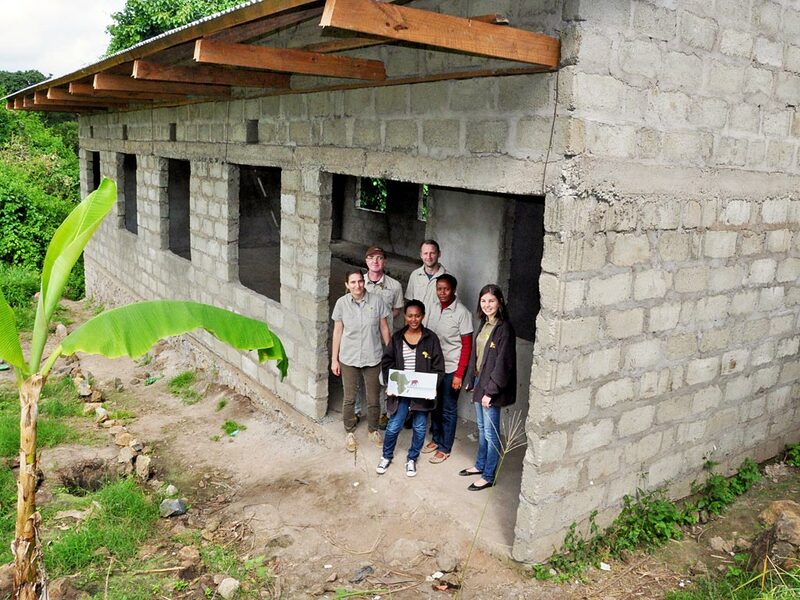 The best way to uplift a community is by creating jobs. 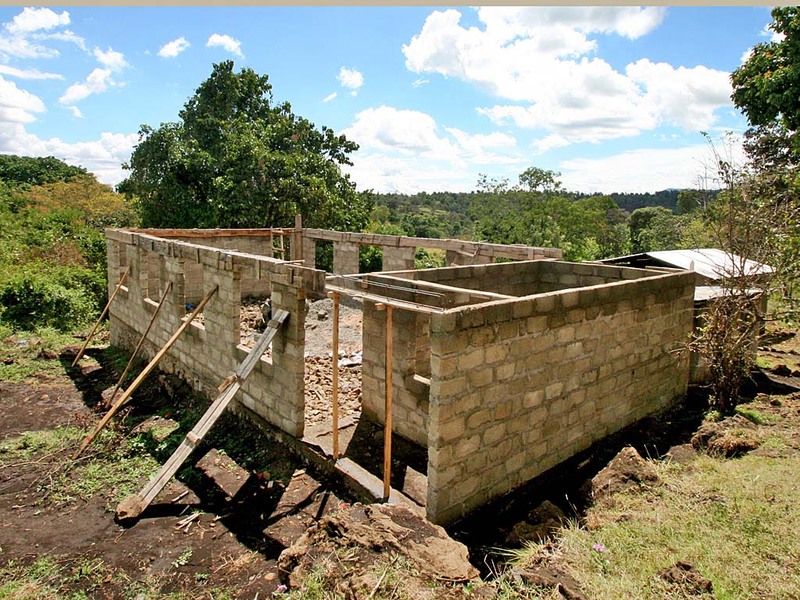 Tanzania-Experience employs more than 100 people from the local community which in turn ensures the livelihood and education of hundreds of dependants. Supporting local businesses is essential. Whenever possible we buy local. All lunch boxes and groceries for our camping safaris are bought from local shops, just as our guides’ safari uniforms. 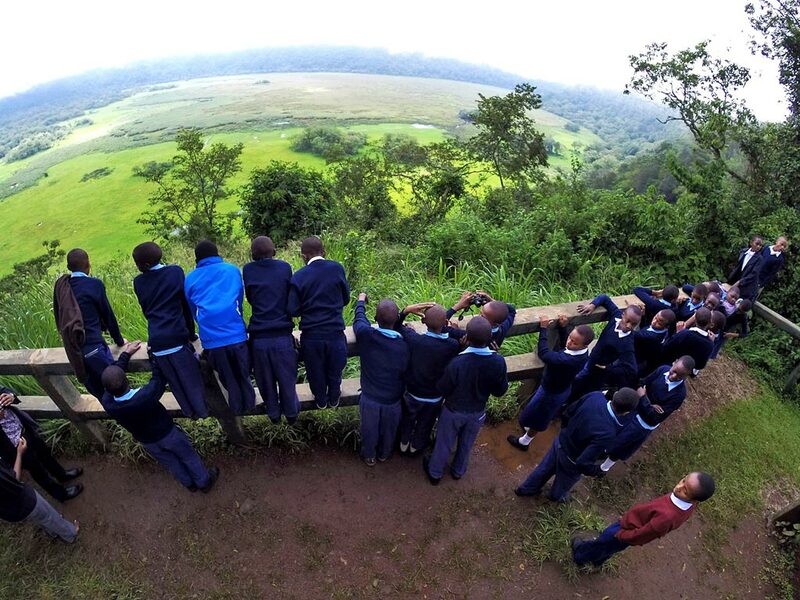 We have supported the local Nkoanekoli Secondary School with funds and educational trips to neighbouring Arusha National Park. This is a great opportunity to demonstrate the importance of an intact environment and the career prospects it can offer. A company’s success is directly linked to the success of those around it and at Tanzania-Experience, we value and promote these relationships.